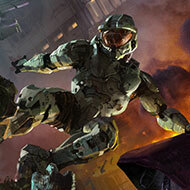 **UPDATE** We now have an Xbox Live Club Halo Diehards, open to anyone 25+ years of age and easy to get along with. Feel free to join and get to know the gang. Requirements: Be 25 years of age or older, active, fight hard to win, and very easy to get along with. Currently we are full-up and will be more choosy moving forward on accepting applicants. Best thing to do is add AddiCt3d 2CHa0s on Xbox Live, introduce yourself, and try to get some games in with the crew. Be patient: there are quite a few trying to get in, and I need my 4's w/ my reg crew as well! We will make room for gamers who get on well with our core members. Preferred Gametypes: Mix from competitive arena, to casual-competitive BTB, to customs. We also have members who prefer Warzone and Firefight. Depends on which members you're hanging with. Personality: Whether you're fighting alongside our more casual players or competitive, Halo Diehards members are friendly. In fact, many of us are downright entertaining. In Halo Diehards, how cool you are isn't based on skill, it's based on camaraderie. This doesn't mean you won't find some lobbies getting down and dirty, focused on loose strats and callouts. Disrespect towards fellow teammates is not tolerated. Halo Diehards and friends are a large, diverse group of adults, spanning the ranges of skill, gametype preference and forging. We also have a second gamenight with crazier customs now running on Fridays from 8pm-10pm CST. Message Free Radikal to get into that lobby. Currently, I personally am playing Arena in Halo 5, and preferably only Arena. One morning, I logged in on a Saturday to find that I didn't have one person on my friends list playing Halo 5, much less Arena. This is unacceptable! Especially considering that the night Halo:REACH came out, 98 friends on my Xbox 360 with 100 friend cap were online checking out the new Halo game. This must be remedied! And so recruitment ensued. You: Not a hothead. Is willing and able to follow basic strats. Can hold your own. Uses comms or is good enough to make up for it. Watches your teammate's backs.  Anyone can join the Halo Diehards' Community and Spartan Company. We're all adults, so no squeaky mcsqueakersons (not that there's anything wrong with squeakers, kids, just sometimes big people need to be with big people). So that's the sitch in a nutshell. Any friends of old stopping by, "HI!! Halo is baaaAAAaaaack!" i use wired connection. every video game works except all the sudden h5.